It seems like months that I have been waiting for the Camellia japonica ‘Governor Mouton’ to open. Buds have looked like they were ready to pop for weeks, but the cold weather we have experienced just shut them down, that is, until two days ago, and pop they have. After such a long wait, it seems only appropriate to show them off In a Vase on Monday, the weekly invitation by Cathy at Rambling in the Garden to show what is growing in our gardens. The flowers open with a pale pink and fade to pure white. The container is a Waterford crystal biscuit barrel, and the heart was my Christmas present to my Arranger a few years back. Please visit Cathy at Rambling in the Garden to see what she and others are putting in their vases this week. This entry was posted in Gardening, In a Vase on Monday and tagged Camellia japonica, Camellia japonica Governor Mouton, Waterford crystal. Bookmark the permalink. Such a beautiful Camellia, it’s gorgeous! Thank you, Pauline. I love camellias, don’t have enough of them in this garden, and am thinking I should give some thought to that challenge. Keep it blooming until March 30th so I can see it for myself. Beautiful! Waiting for your visit. Thanks. 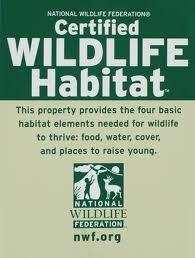 I believe this is the same (or similar) to my neighbors. Such a great blush pink color. Very nice. Thank you, Monica. 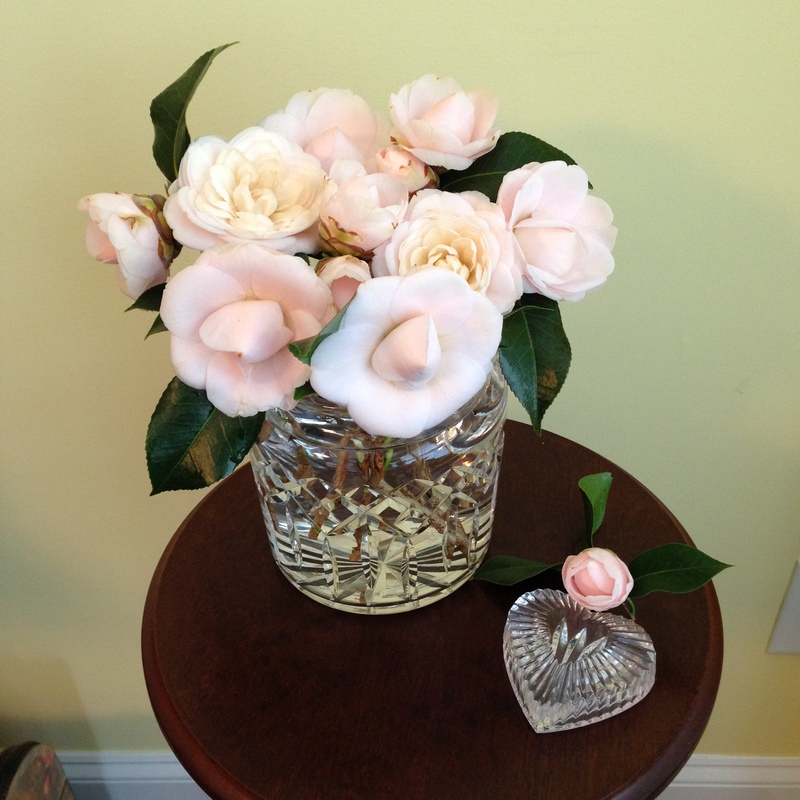 Camellias are a favorite. That is a really beautiful camellia! Certainly worth the wait. Thanks, Christina. Indeed the wait was worth it. Now to find a place for another one. John I love the soft pink of this camellia against the dark green foliage…definitely worth the wait. Thanks, Donna. I can give thanks to my Arranger, who does the art part of our effort. Thanks, Cathy. one of our favorites. 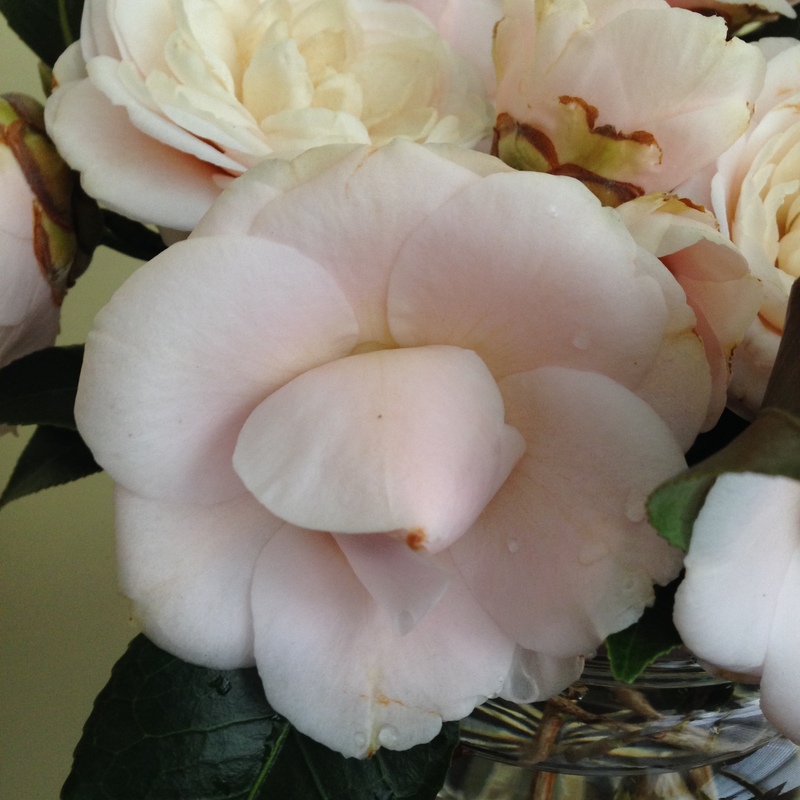 I’m impressed by just how floriferous your Camellia is! My one and only C. japonica doesn’t want to produce more than one or two blooms at a time this year – I’m blaming the hot weather here on the west coast. Thanks, Kris. 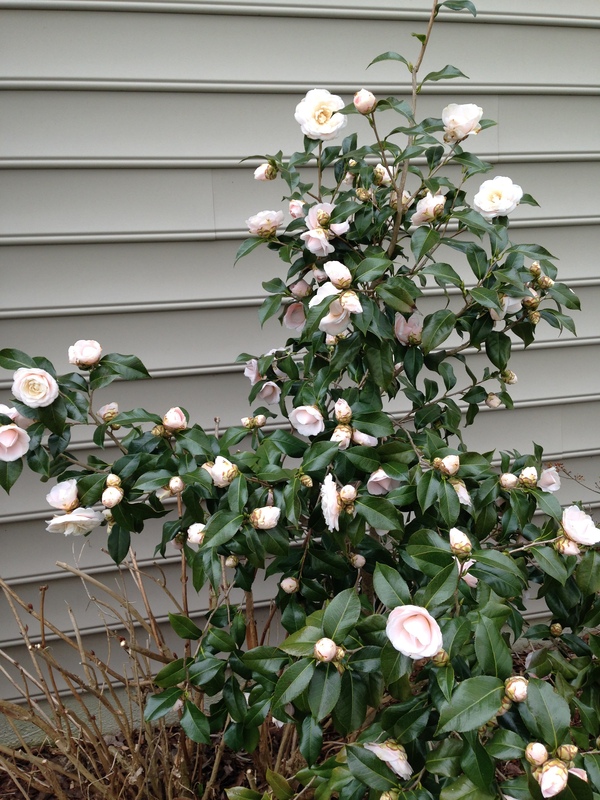 There must be a formula for camellias…how much cold is too much, how much heat is too much. A lot like we humans…just need to have the right mix. 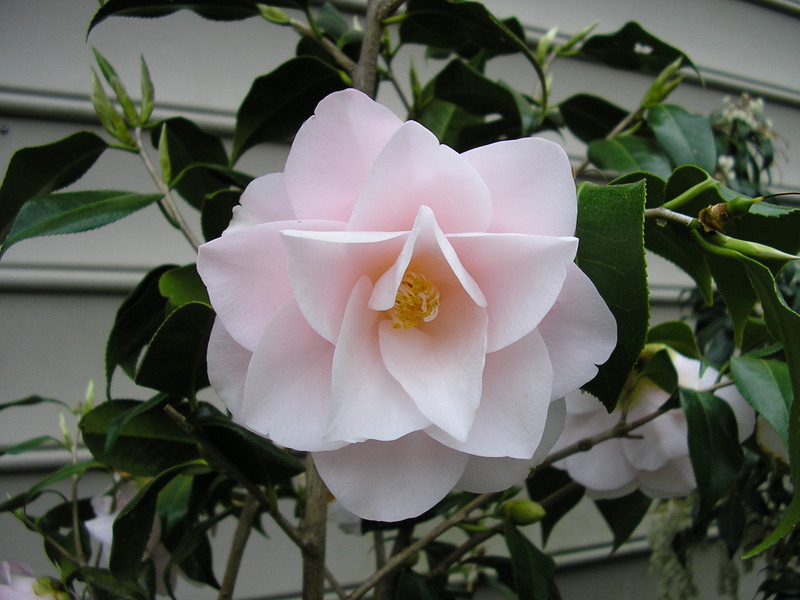 I think the most beautiful pink camellia is ‘Magnoliaeflora’ If you can find it, you will love it. 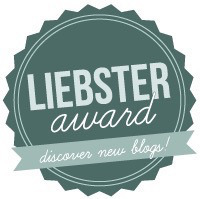 Thank you, I will have a look for Magnoliaeflora! Such a delicate color pink. Lovely on the bush and it makes a beautiful arrangement (with the proper arranger of course). Does it have a nice fragrance? Thank you, Susie. I’m afraid it doesn’t have a fragrance, at least one that I can find. I absolutely adore camellias. I mostly see bright pink and red varieties here in Texas, so it is refreshing to see your pale pink variety. Lovely. Delighted to hear from you. Thanks, Rebecca. Thank you for your kind remarks. I accept the challenge, not knowing really what I am doing, but will give at least one offering to see how it turns out. 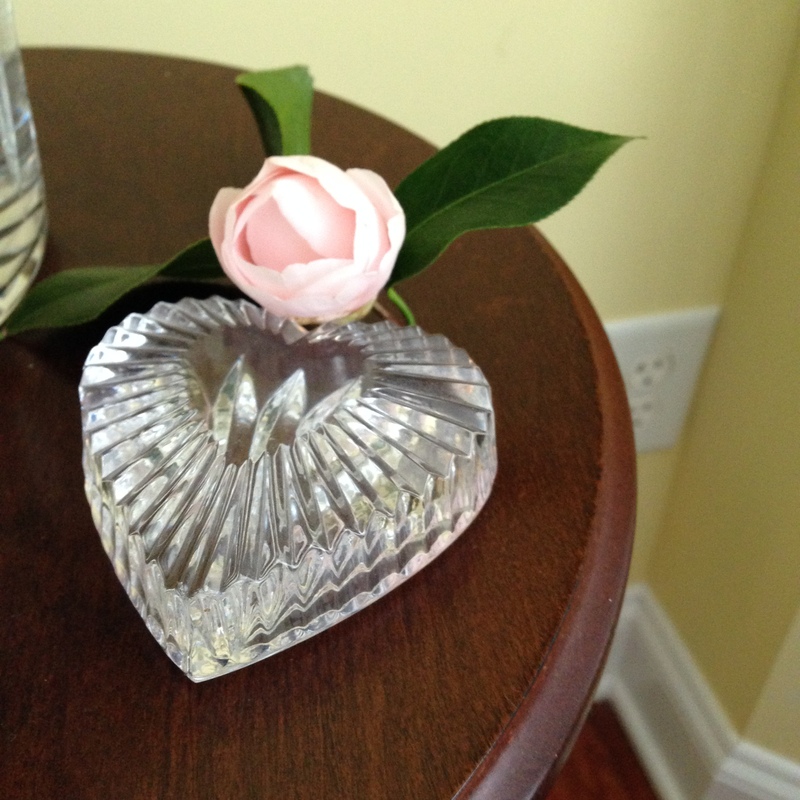 Crystal and camellias – perfect and beautiful! Thanks, Eliza. We have a couple of crystal containers, and we try to use them when it’s appropriate. They enhance almost anything. What a beautiful camellia John – such a perfect shade and how happy it must be to give you all those flowers! Thank you, Julie. Happy indeed. I just hope the frost tonight doesn’t do them in. 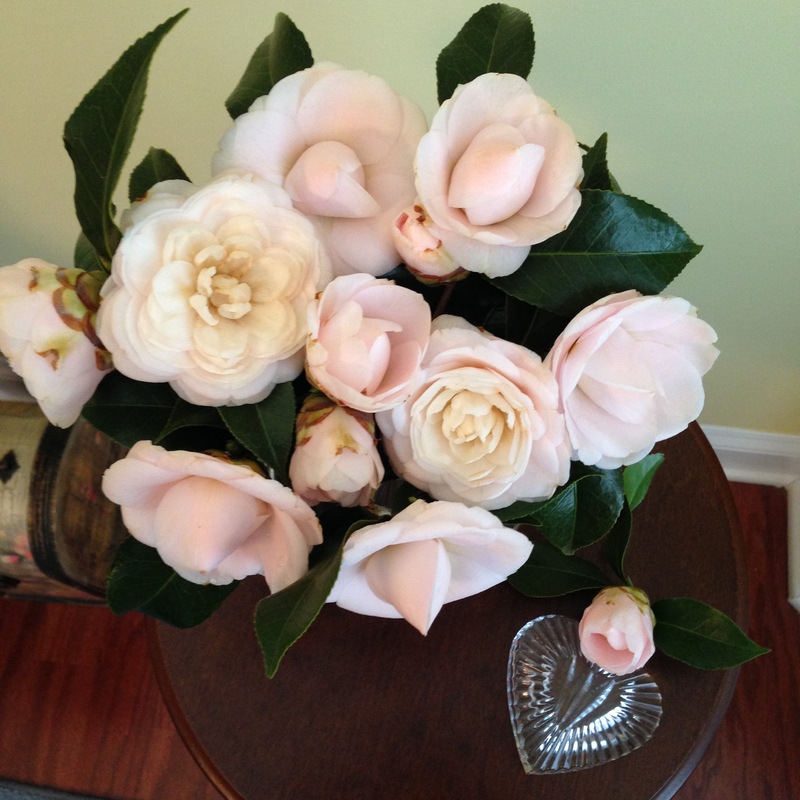 Fantastic camellia and beautiful arrangement. I don’t think the bush could hold anymore blooms than what it already has! Thanks. This has been its best year (in eight) so far. Could it have been the unusually cold winter that kept the buds from opening until they all were ready?